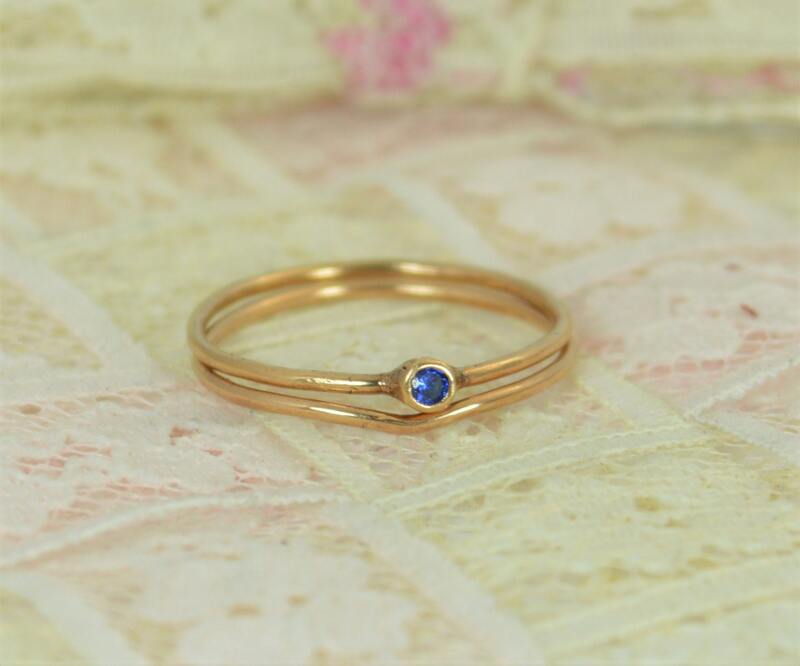 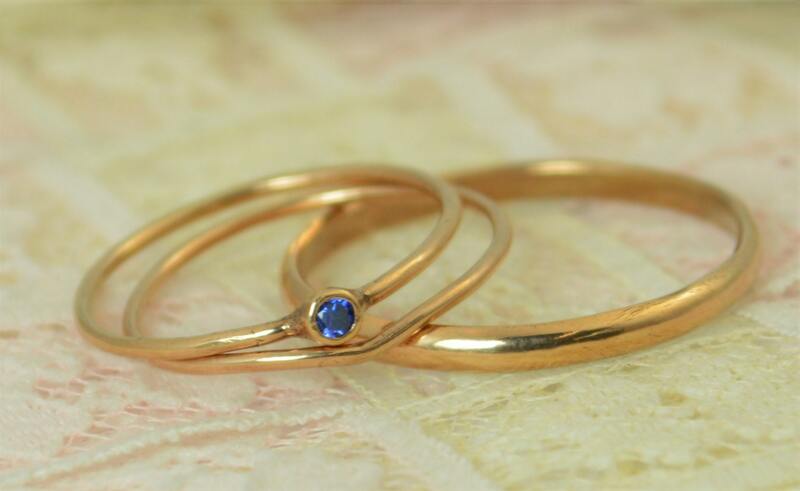 Solid 14k Rose Gold Natural Sapphire Engagement Ring with add on Bands and FREE inside ring engraving. 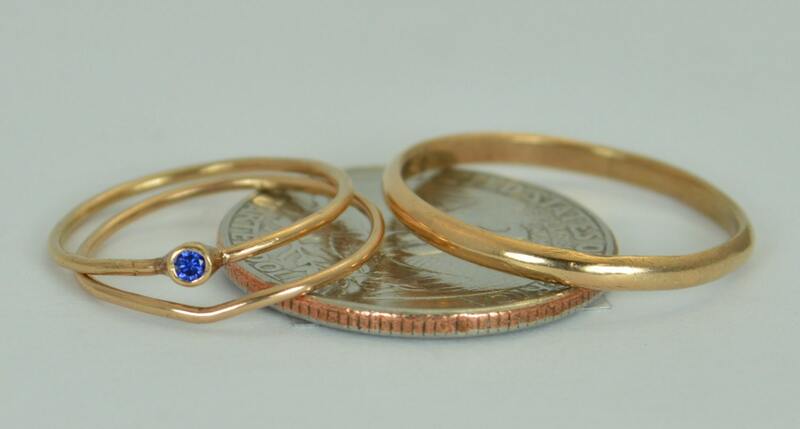 Each stone is a 2mm AA Grade Natural sapphire. 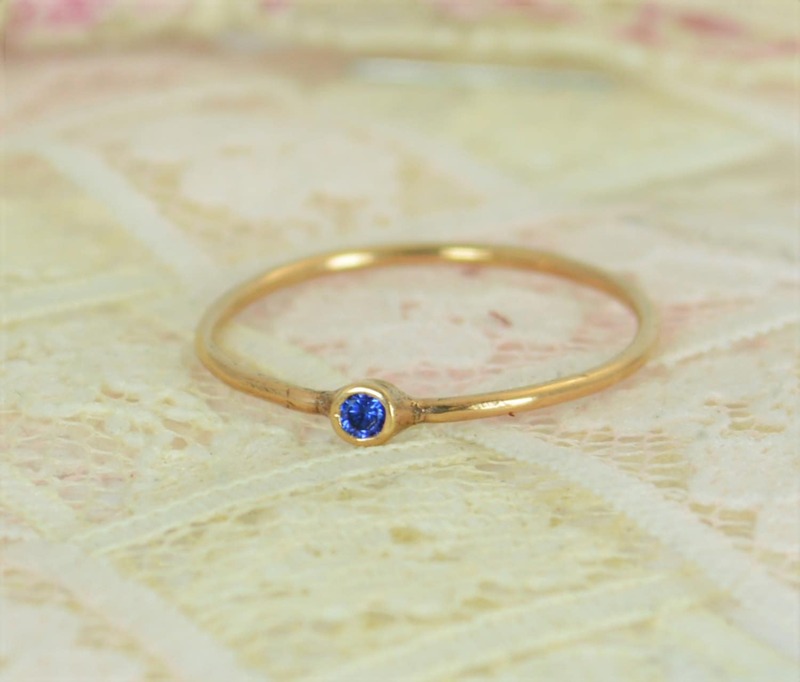 - Natural AA Grade Vivid sapphire.